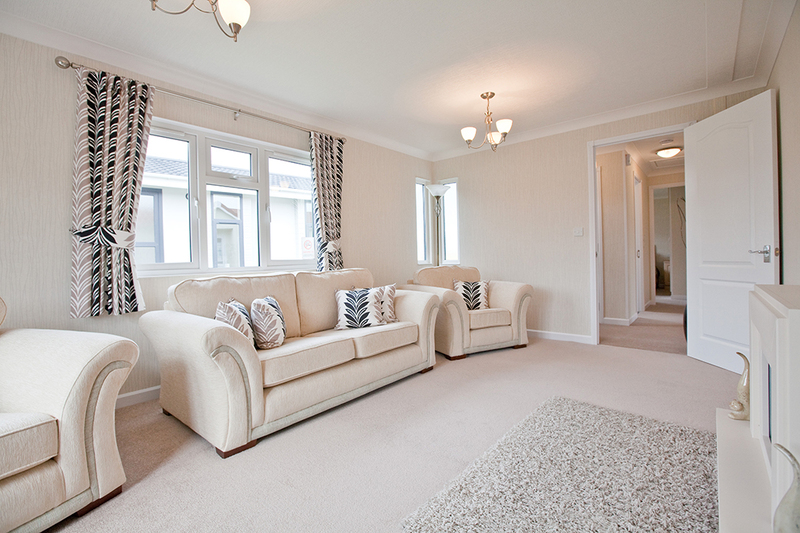 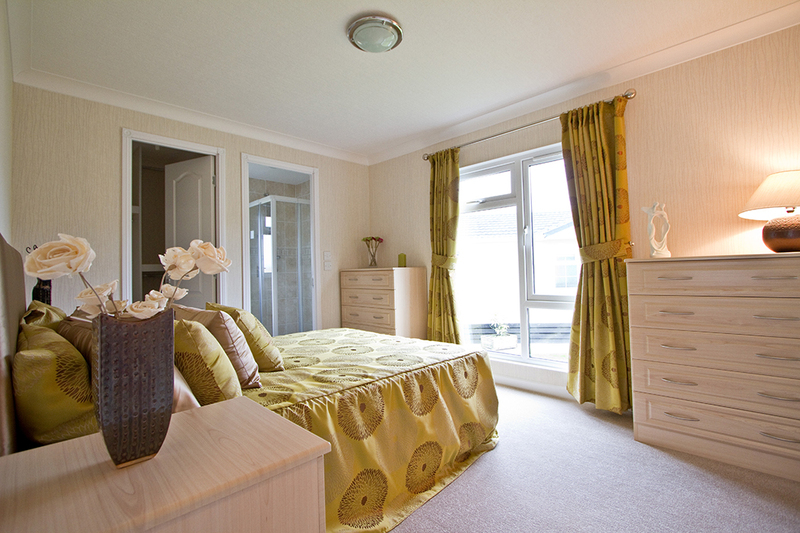 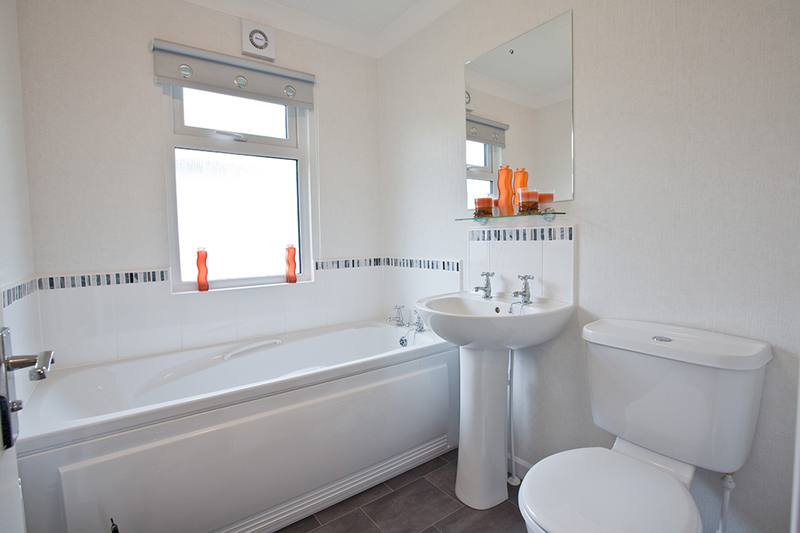 The Tredegar park home range is one of our longest running and most popular home designs. 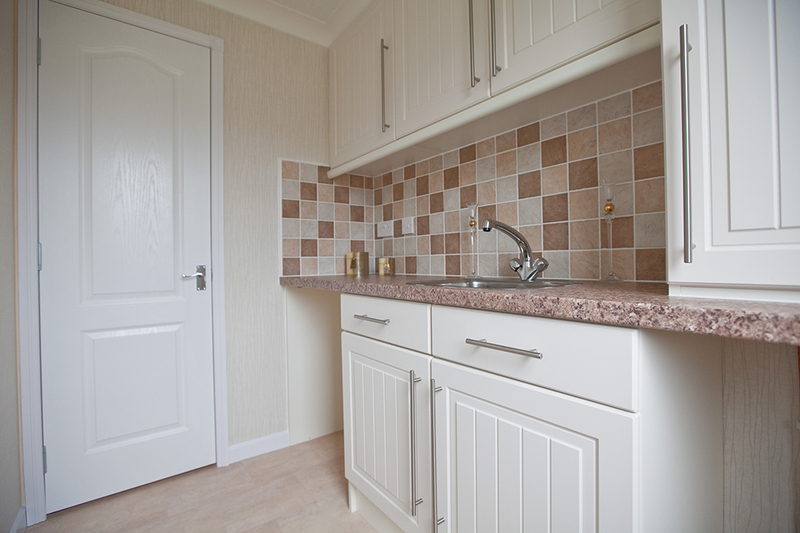 The contemporary adds a modern feel to this timeless home, featuring our newly designed brick slips and flush gable, which are included as standard additions.The kitchen takes the practical Tredegar park home design, but adds, tiling from the worktop to the underside of the top lockers, the option of high-gloss doors, integrated fridge/freezer, washing machine and dishwasher. 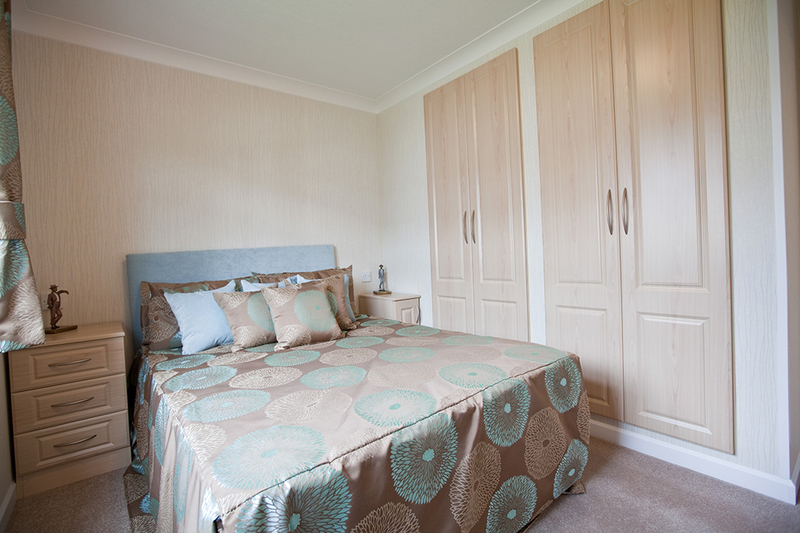 The bedroom furniture has also been upgraded and allows you to choose from an extended range of colour and design options.As with all Stately-Albion park homes, there’s a wide range of options for you to choose from to help make your home special to you. 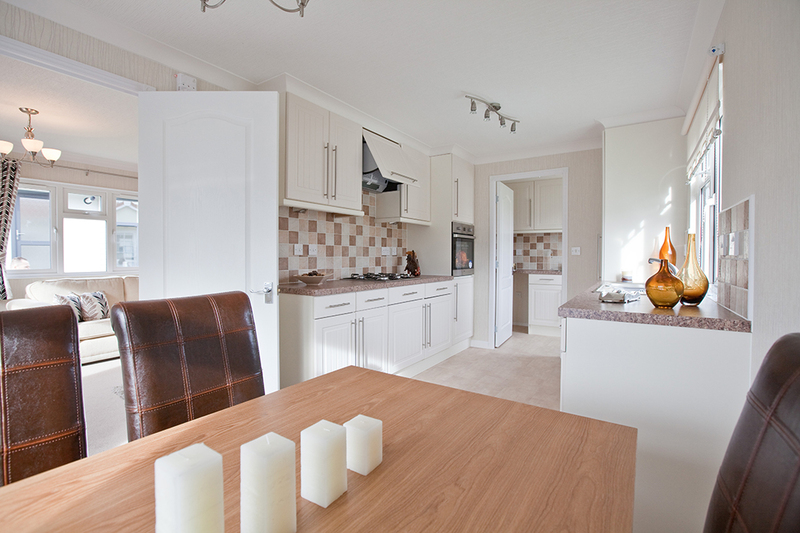 Wyldecrest Parks can supply and New residential park home for sale from any Manufacturer on any of our Residential Parks across the UK, just like this Stately Albion Tredagar Contemporary Park Home for sale. 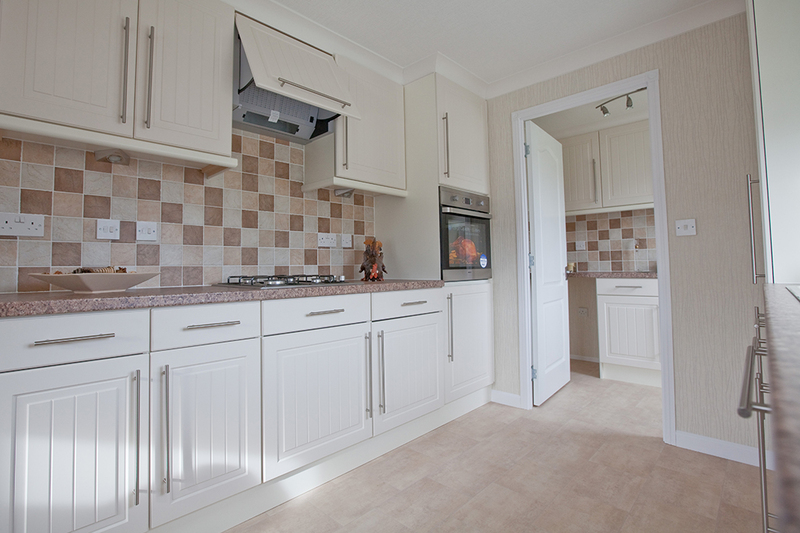 Please contact us for more information about this park home or any other.